Installing an outdoor fireplace can make quite a difference in the look and feel of your home. From providing a spot to hang out with guests to keeping everybody warm outside, there are many reasons to install a fireplace outdoors. We find that outdoor fireplaces are particularly popular in Howard County. 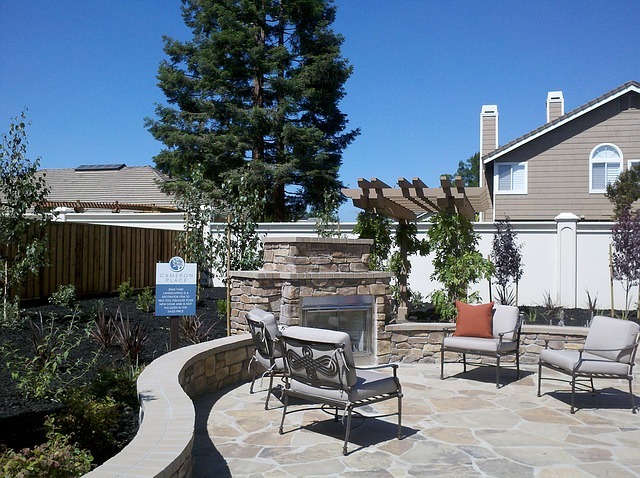 Here are five benefits of installing an outdoor fireplace that you’ll experience right away. Spending time outside gets considerably harder during the colder season. It’s a lot easier when you have installed an outdoor fireplace to keep you warm. If you love the winter weather but hate being out in the cold, you’ll enjoy relaxing next to your outdoor fireplace and reading a book or having a morning cup of coffee. And when summer rolls around, it’s a great way to keep everybody warm at night. One of the most useful benefits of installing an outdoor fireplace to your home is the increase in resale value. Many homes are amazing on the inside but lack appeal on the exterior of the house. Installing an outdoor fireplace is among the best ways to increase resale value. Installing outdoor fireplaces is recommended in an article in US News & World Reports. Acting as a bug repellant is a lesser-known benefit of installing an outdoor fireplace. You don’t have to worry about a bunch of bugs flying in your face so much with an outdoor fireplace. The smoke from your outdoor fireplace works as a natural insect repellant. 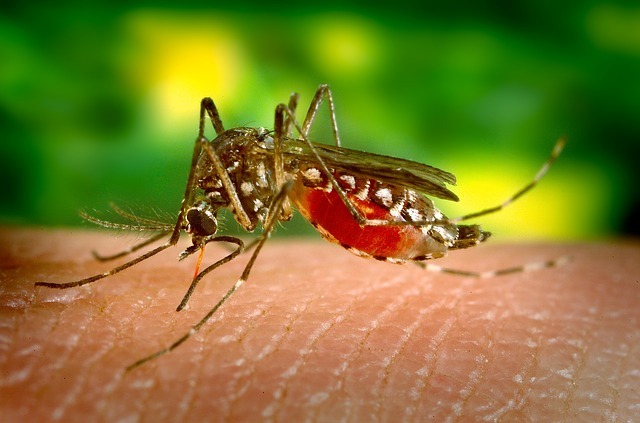 Burning fire while you’re outside can help cut down on the number of bugs bothering you. Outdoor fireplaces are a great tool when it comes to outdoor cooking. A fireplace isn’t quite as easy to use or accurate as a gas grill, but they still provide an excellent heat source if you’re looking to do some outdoor cooking. You can cook simple things like marshmallows or hot dogs on sticks, or you can have a fire grate installed so you can do full-scale cooking in your fireplace. No matter what you’re looking for out of your home, chances are you’ll find many benefits to installing an outdoor fireplace. Not only are outdoor fireplaces a great way to entertain guests and stay warm, but they are also an investment that adds a lot of resale value to your home. Want an estimate for installing an outdoor fireplace? There are a wide variety of reasons why you should have your gas fireplace cleaned and maintained. Poorly maintained gas fireplaces can be dangerous. In some cases it may be legally required. Depending on where you live, your insurance, city, or county may require regular chimney inspections and cleaning. Skipping this can get you hit with fees or even affect your insurance status. 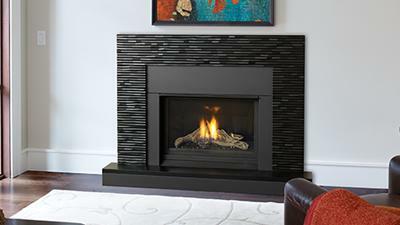 Ease of cleaning is one of the many reasons to choose gas fireplaces. However, over time some buildup will occur. It’s important that this buildup is safely cleared away on a regular schedule. This typically means once a year, depending on use. A good time to schedule a cleaning is at the end of summer or in the fall before the cold temperatures hit. Scenario 1: A residue has built up in the chimney, often paired with a cloudy film inside the glass viewing doors. What’s the problem? The residue could ignite, starting a chimney fire. 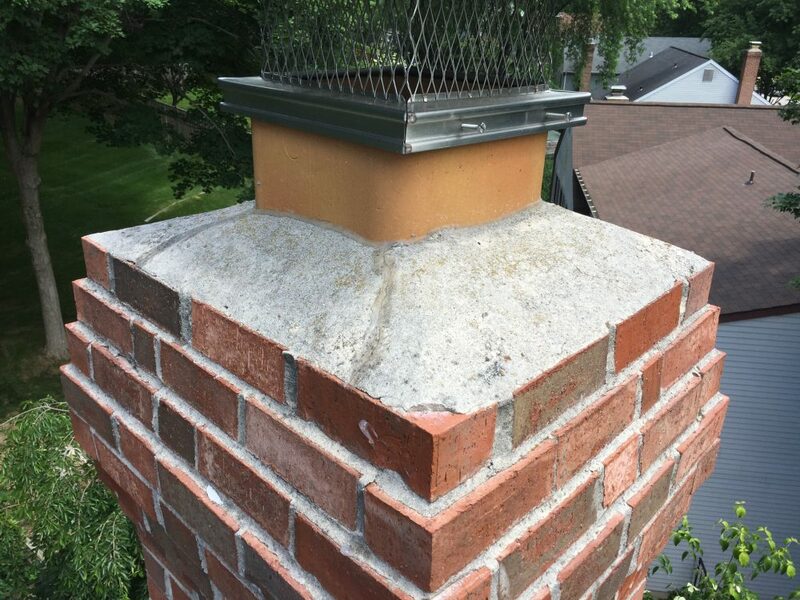 This is a potentially extremely dangerous situation that could cause permanent damage to your chimney or home. Scenario 2: You see damage to the doors, mortar, or crowns. What’s the problem? Chips, cracks, and poor seals could let moisture leak into the system, causing other problems. The problems continue: This might also allow toxic fumes to leak out of your gas fireplace and into the air you’re breathing. Carbon monoxide is the big concern here. It’s odorless and can sicken or even kill people. 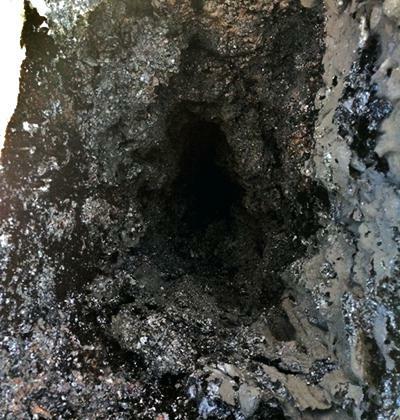 Scenario 3: Over the summer, a blockage developed in the chimney. This is often caused by birds building nests. What’s the problem? This scenario could trigger a cascade of problems including chimney fires and, through poor air flow, carbon monoxide could infiltrate your home. When a technician performs a fireplace inspection and cleaning, he or she will start by looking at the exterior and interior of the unit. A major part of the inspection is checking that your chimney is operating correctly. This means looking for signs of both exterior and interior damage as well as making sure that the flue is clear. If you haven’t used your fireplace in a while, some debris may be blocking the flue. This could include birds making nests, which often happens in the spring and isn’t noticed until temperatures drop in the fall. Another culprit is bad weather that blows debris and leaves inside. The technician may also talk with you about any concerns or issues you’ve had. Next, he will check to make sure everything is operating correctly. If there’s a problem, it’s addressed. The next step will be a cleaning that removes residue from chimney, vents, and the glass panels. Some inspections will include other, related services. For example, the technician may check that your carbon monoxide detectors are working correctly. If you want to replace your ceramic fireplace logs or have something else installed there, this is a good time. After reading our previous article, many homeowners find themselves choosing to install pellet stoves. There are many kinds of fireplace installations that you can choose for your home. 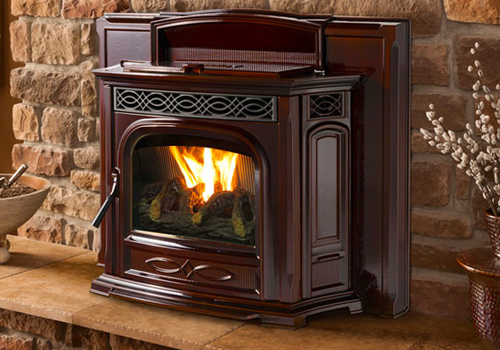 A pellet stove is one of the most popular types in Howard County. People see pellet stoves as an economical and environmentally friendly way to heat their home. Now that you have decided to make this upgrade choosing the best pellet stove requires some thought. Here are some options that will help you know how to pick the right pellet stove. Top Feed or Bottom Feed? One of the first considerations is the way the pellet stove loads its fuel for burning. The two main types of loading are top feed and bottom feed. Both have lots of moving parts, and you need to keep an eye on maintenance. Many pellet stove owners appreciate a service contract that alleviates the hassle. Top Feed stoves are loaded by pouring the pellets into a hopper that uses a chute to drop the pellets into the stove. This keeps debris in the combustion chamber. Utilizing a premium grade of pellet with low ash content will lower the amount of ash and clinkers that will need to be cleaned. Bottom Feed stoves are slightly less efficient than top feed models, but they can use a standard grade of pellet made from a wider variety of materials producing more debris. The design pushes the ash and clinkers into the ash pan for cleaning. When choosing a pellet stove, it is important to consider the purchase price and the cost of ongoing use. For example, A multi-fuel pellet stove tends to have a higher purchase price. However, they are less expensive to operate because you are not limited to a single type or grade of fuel. Since the various pellet types burn differently, a stove that can handle the variations gives you flexibility in the future. The location of your pellet stove and the way you plan to use it affect your choice of model. Keep the requirements for venting in mind when looking at options. Freestanding units will radiate heat from all sides. This makes the room they are in warm quickly. They are an excellent choice for large, open areas. You might be able to move the warm air into other parts of the house with a fan. 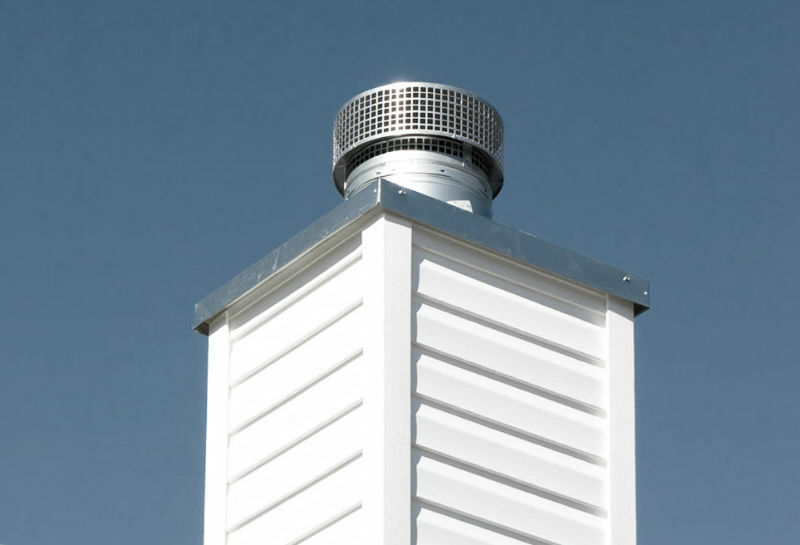 Fireplace inserts can use the existing chimney as the venting system for the stove if it is allowed by local code. This usually means an approved chimney liner or vent is installed in the fireplace according to professional standards. An insert can also be placed into a wall or corner. Vents and fans can blow warm air into the room. Pellet-fueled furnaces and boilers can supplement or take the place of your conventional heating system. Since different models of pellet stove put out different levels of heat, your specific requirements need to be discussed with the dealer/installer to make sure your expectations will be met. A general rule of thumb is to figure that every 100 square feet will take 2,500 BTU from your stove to heat, but your space could be different, and a professional will know the right option. A robust model that has to run on its lowest setting all the time will not be as efficient as a less-powerful model that can heat the same space. Lots of windows, cathedral ceilings, and poor insulation can make it hard to retain heat so a higher BTU-range stove can compensate. Try to see the model in use so you can assess the noise level from a fan, for instance, or the way it must be loaded and cleaned. Think through what using this stove will be like in your home. If seeing the flames is essential to you, choose a model that displays the fire inside with an attractive window. Ceramic logs add to the ambiance of this feature. Look for the EPA Certified stamp on your insert. This isn’t required, but it shows that the stove will burn more efficiently, have higher heat output, and less creosote buildup. Upgrading your home with a pellet stove will increase your home’s value. If you have chosen the right stove, you will enjoy the warmth and coziness of a pellet stove in your home for years. Want to know the basics of pellet stoves? Read this article.